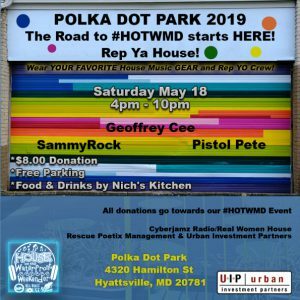 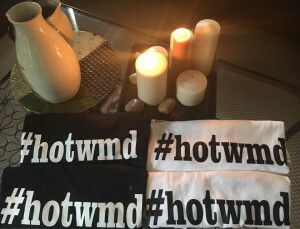 Polka Dot Park 2019 – The Road to #HOTWMD starts here ! 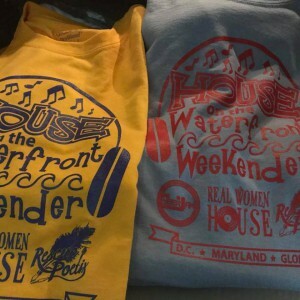 May 18 in DC/Maryland USA . 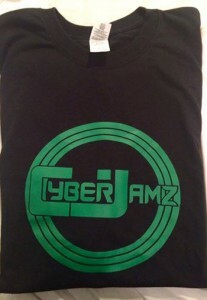 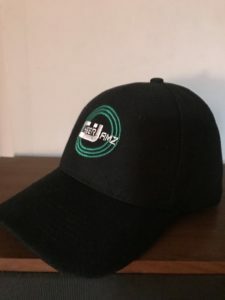 Cyberjamz Radio Limited Edition Baseball Jersey & Cap now avail ! 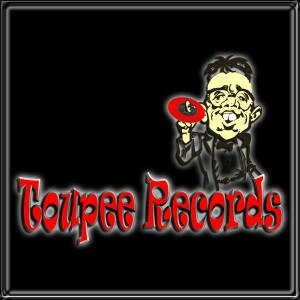 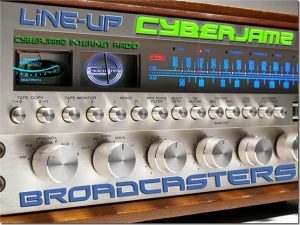 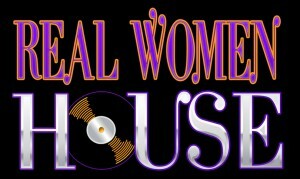 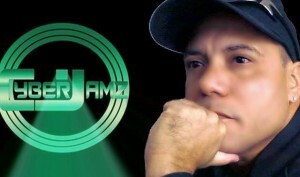 Cyberjamz Radio Streaming now at Live online Radio ! 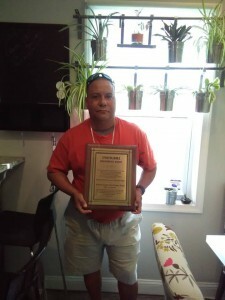 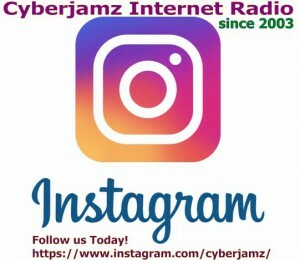 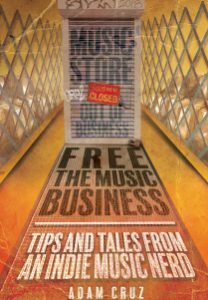 CYBERJAMZ INTERNET RADIO since 2003.